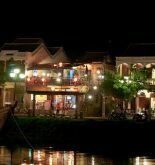 Hoi An is partly similar to Venice or Amsterdam thanks to a river that hem about the centre of the town. 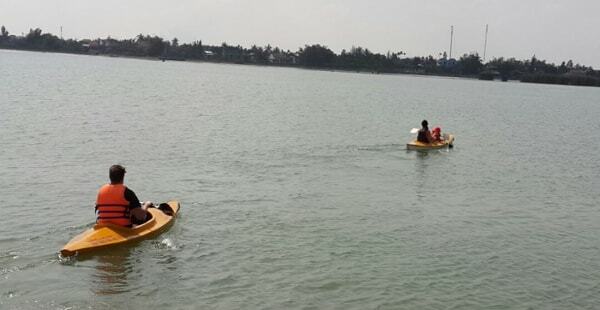 Thus, boating on the river could be pretty interesting right? It is good to see the river from the street along with it. But it is even more spectacular when you are floating on the river. 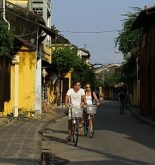 In short, this is a great way to escape the crowds on the touristy streets of Hoi An and blend in with the local life’s on the river. If floating on the river doesn’t excite you enough, diving could be ideal for you. 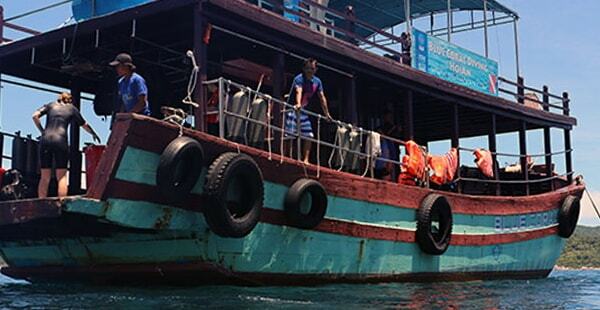 The Blue Coral Diving School is the best diving school you could find in Hoi An. 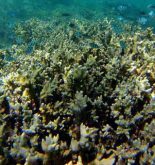 With their well-organized, professional and safe tours, be ready to explore the underwater world with a wide range of coral species and sea animals around Hoi An with no worries at all. 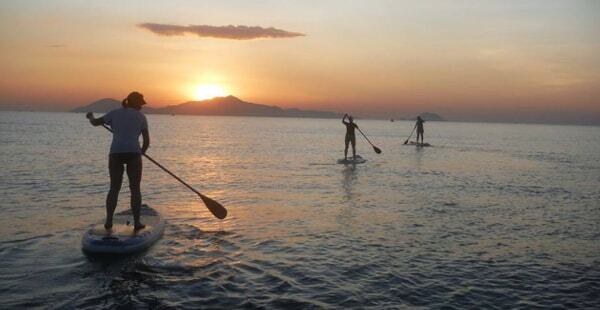 Paddling is too much for you? Just go on a cruise. 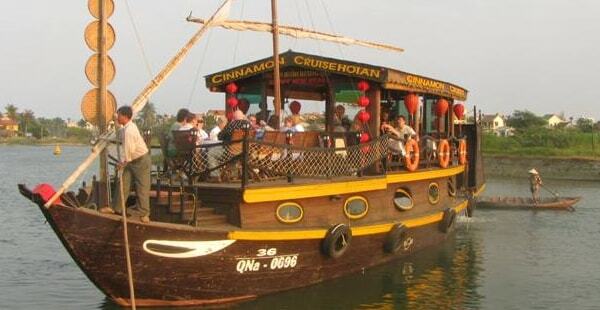 The Cinnamon Cruise is an evening restaurant ship located on 21 Bach Dang Str. And this is not just one plain cruise offer only food for the dinner. There are cooking classes with lunch, there are sunset, relaxing, finger food & cocktail and private sunset dinner cruises for most the tourists’ wide range of needs. Based on the online review from the previous customers, the food here is pleasing, not bad but not as amazing as the other restaurants on the river bank with same price range. There’re always something special about dining on a cruise and that is the core reason why you should try this if you’re travelling Hoi An with your partner.